The Israeli Society of Musculoskeletal Medicine will be sending a group to Paris, France in October to deliver a workshop on CGIMS. for interested physicians from Europe. In Israel, the ISMM has trained many instructors to provide courses throughout the country. Open link to browser in Google Chrome > mouse right click > select "translate to English"
Institute for the Study and Treatment of Pain in Vancouver, BC Canada. 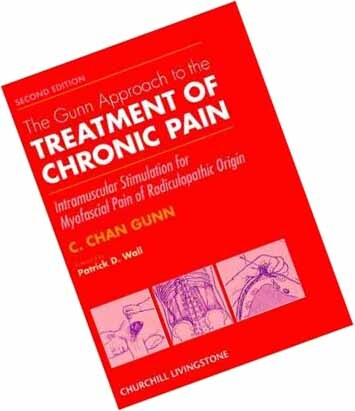 As an experienced instructor and practitioner for Gunn IMS he founded the Chan Gunn Pain Center in Penang, Malaysia. As a researcher, his main focus is Gunn IMS. 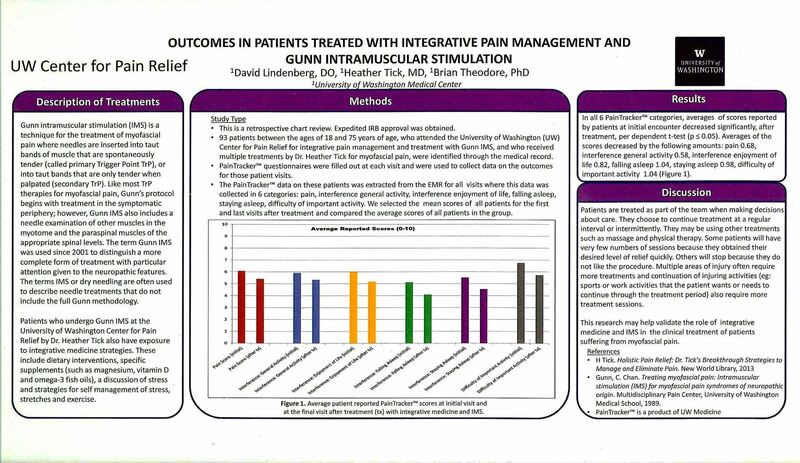 Dr. Langevin's extensive research career has been focused on mechanisms of pain relief derived from mechanical and intramuscular stimulation. 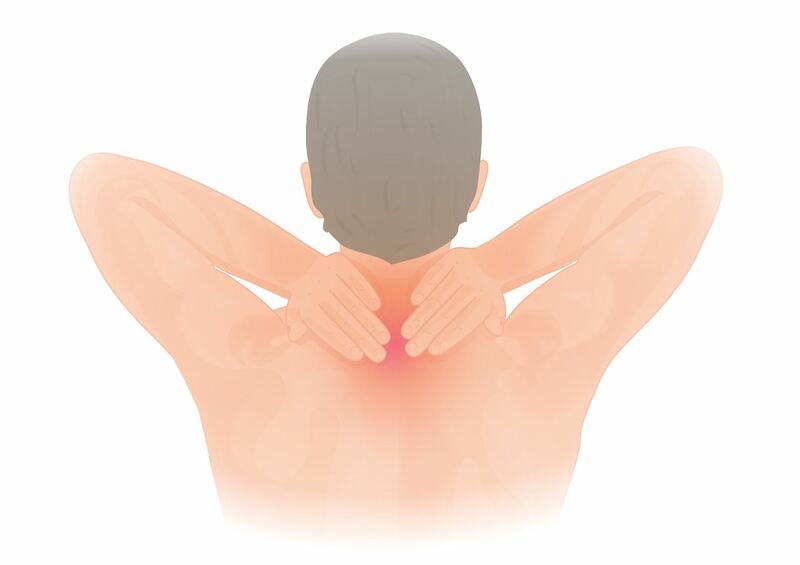 Dr. Langevin has been the Principal Investigator of US National Institutes of Health-funded studies investigating the role of connective tissue in low back pain and the mechanisms of acupuncture, manual and movement-based therapies. Her previous studies in humans and animal models have shown that mechanical tissue stimulation during both tissue stretch and acupuncture causes dynamic cellular responses in connective tissue. Her current work focuses on inflammation resolution mechanisms within connective tissue, and their relevance to chronic musculoskeletal pain and cancer-related pain. If you missed an event, you might find a link to an audio or video recording link below. The 32nd Annual Gunn-Loke lecture was held December 5th at 5:00pm in T-625 at the University of Washington. To read more about Dr. Sluka, please visit her bio at the University of Iowa. "GunnIMS - New Frontiers in Chronic Myofascial Pain and Central Sensitization: Integrating Advancements in the Pain Sciences with Evaluation and Treatment Strategies"
On behalf of the UBC Faculty of Medicine and the Division of Sports Medicine, you are invited to the 2017 Annual UBC - Chan Gunn Lecture taking place on Thursday, November 30th from 5:00 pm – 7:30 pm. Dr. Jay Shah, physiatrist who works in the Rehabilitation Medicine Department at NIH (National Institutes of Health) in Bethesda, Maryland. 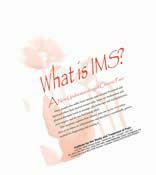 He has a practice using IMS and has some very good research that supports Gunn IMS.